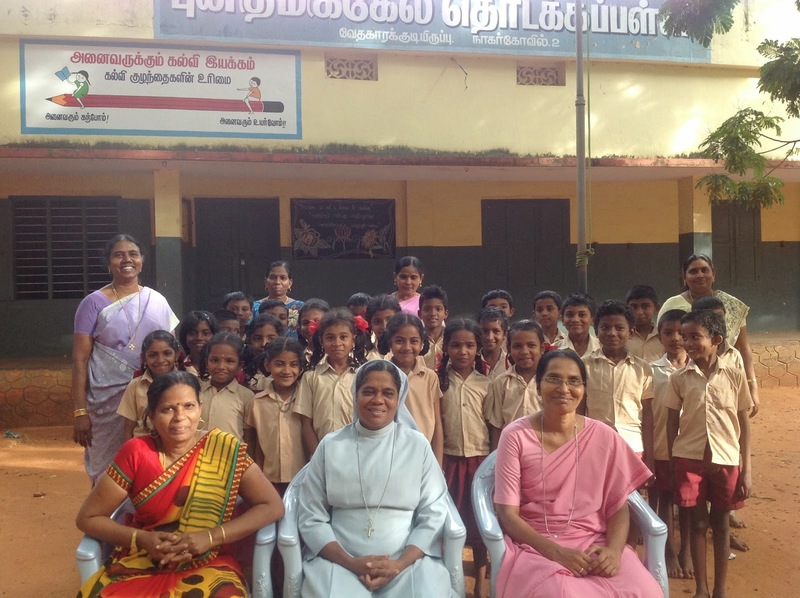 IDF launched Mother Teresa Bal Gurukul on 5th of September 2014 at St. Michael's Primary School, Nagercoil. The School Headmistress, Sr.Sebastinammal and the Correspondent, Sr.Dhasanthal and all the teachers took part in the program along with the students. The schoolteam felt extremely happy and thankful to IDF for the kind and prompt initiative and they said that the Bal Gurukul programme will have a great impact on have lives of the children. Dr. S. Franklin, Chief Executive, IDF inaugurated the Bal Gurukul on the anniversary day of Mother Teresa. 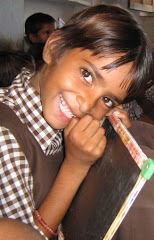 Indian Development Foundation released Grants to leprosy/ TB and education projects in Mumbai. Social Action Awards to Schools- Principals- Teachers-Students- Social Ambassadors- Bal Gurukuls- W2K Team/ IDF CSR Awards to Corporate Leaders for supporting social projects. Dr. Radhakrishnan Pillai, Director, Chanakya Institute of Public Leadership, University of Mumbai - Mrs. Vatsala Mathai, Principal, The Elite English School, Dubai were Guests of Honour. Mother Teresa Memorial Award was presented to Podar International School for excellence in social work. Students from St.Catherine's School and Mona Remedial Education Centre set the tone for the event with a soulful invocation prayer dance. Mrs. Sudha from Minnesota, USA suggested her daughters Gayathri and Gowri to do social internship at IDF's Carmel Bal Gurukul at St. Anthony's Hr. Primary School, Jayanagar, Bangalore. The sisters did internship for a week, interacted with the children, taught math and languages and also donated a laptop to the Bal Gurukul. Rev. 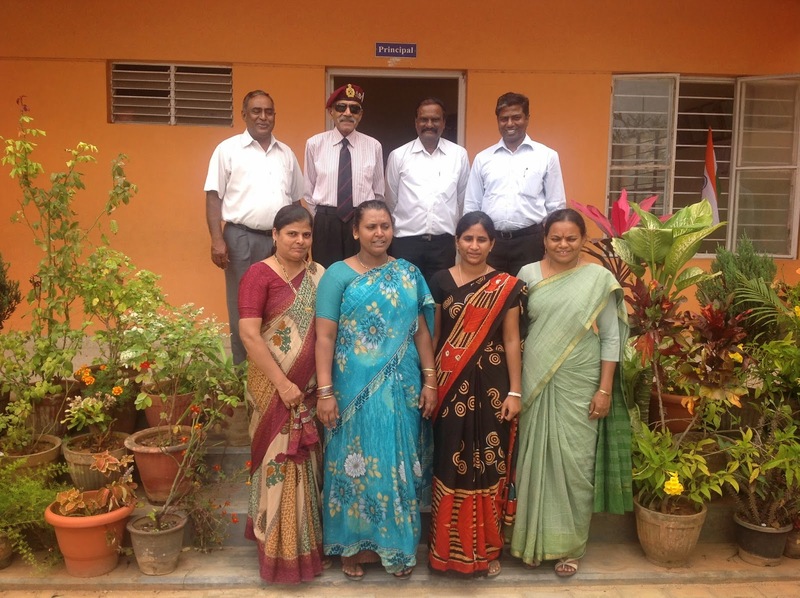 Sr. Jyotsana, HM of the School and Team IDF thank Mrs. Sudha, Gayathri and Gowri for their act of kindness. IDF organizes Road Safety Programme, Secunderabad. 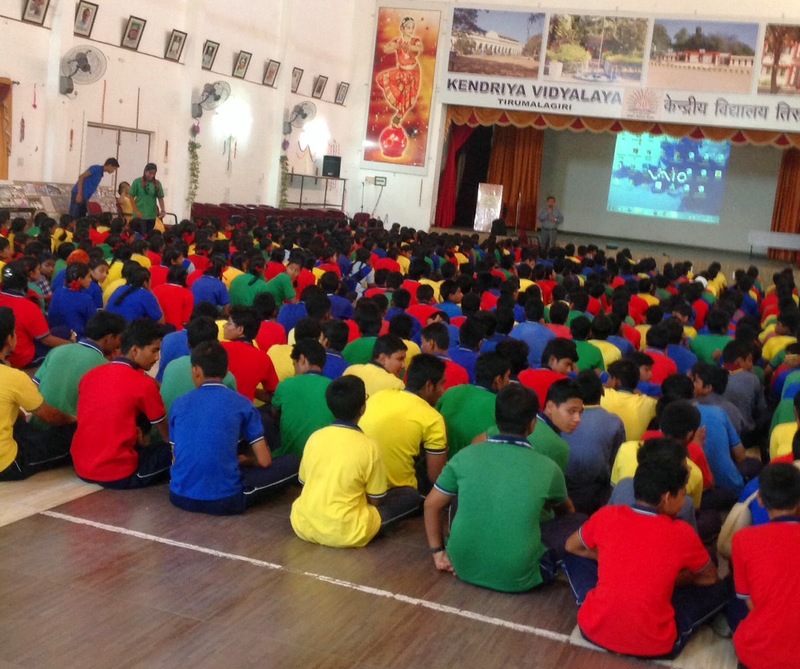 Indian Development Foundation (IDF) conducted Road Safety Program in for Kendriya Vidyalaya, Tirumalgiri, Secunderabad on 20th August 2014.About 600 children and 20 teachers participated in the program. Children and Adults are the biggest sufferers of the menace. 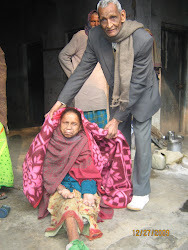 More than 450 citizens are killed every day by road accidents in India. It is equivalent to an international flight crash. However, we continue to take this as part of day to day life. Indian Development Foundation along with Road safety club conducted the road safety awareness programme. 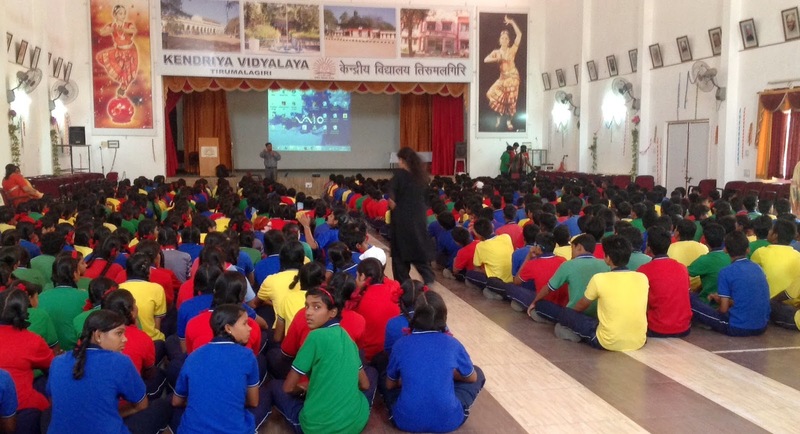 The program was appreciated by the principal, staff and students of Kendriya Vidyalaya. IDF pledges "Safe roads for our citizens"
Lt. Gen. (Rtd.) 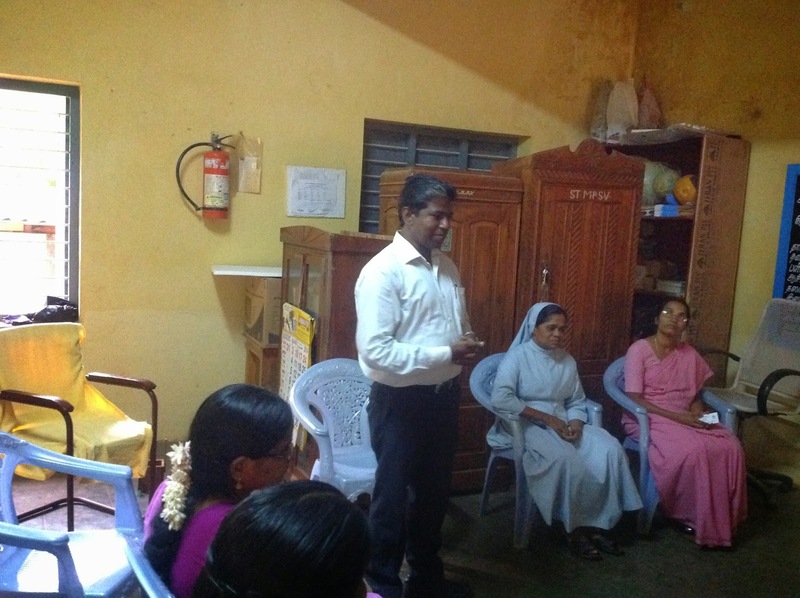 Ajai Barnabas Masih visits Sri Ayyappan High School, Bangalore. Lt.Gen Ajai Barnabas Masih guides students of Sri Ayyappan High School, Bangalore. Lt. Gen. Ajai Barnabas Masih (Retd), UYSM was invited by Sri Ayyappan High School, Bangalore to address their students. Lt. Gen. Ajai Masih empowered the students & teachers with his life experience and highlighted on the role of students & teachers in carving out a new society. While he complimented the teachers for handling students with great care and attention. Indian Development Foundation released Grants to leprosy/ TB and education projects in Tamil Nadu and Kerala Regions. Principals, Teachers and Students from various schools in Tamil Nadu and Puducherry were honoured for their excellent social performance and support. Mother Teresa Memorial Award 2013-14 for TN Region was presented to SBOA School & Junior College, Chennai. Mr. S. M. Saleem, Dy.Commissioner, Kendriya Vidyalaya Sangathan was the Chief Guest for the event. Guests of Honour - Mr. D. Thomas Franco Rajendra Dev (Secretary & Correspondent, S.B.I.O.A Educational Trust, Chennai), Mr. J. Ravichandran (CEO, GLRA India) and Dr. Ambika Kameshwar (Founder - Director, Rasa - Ramana Sunritya Aalaya, Chennai) - appreciated the work of IDF. Dr. ARK Pillai complimented and thanked all the social supporters. IDF grants are given out of donations received from public. IDF is committed to spread smiles all around. 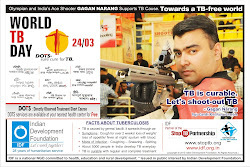 Awards to Corporate Team, NGO Partners and Social Ambassadors were given at this function. Kendriya Vidyalaya No.2, Tambaram, Chennai played soulful music and set to tone for the function. Students from Ethiraj College volunteered and co-ordinated. Team IDF called on Prof. M.S. Swaminathan, Chairman Emeritus, MSSR Foundation at Taramani, Chennai on 8th Aug 2014 and conveyed birthday greetings. Prof. M.S.Swaminathan, the father of Green Revolution in India celebrated his 89th birthday on 7th Aug 2014. Team IDF (Dr. ARK Pillai, Dr. Narayan Iyer, Dr. S. Franklin and Mr. S. Sreeram) gave an update on IDF national programmes and received blessings from Prof. M.S. Swaminathan. Prof. M S Swaminathan has been described by the United Nations Environment Programme as “the Father of Economic Ecology” and by Javier Perez de Cuellar, Secretary General of the United Nations, as “a living legend who will go into the annals of history as a world scientist of rare distinction”. A plant geneticist by training, Prof. Swaminathan’s contributions to the agricultural renaissance of India have led to his being widely referred to as the scientific leader of the green revolution movement. In 1999, Time magazine placed him in the Time 20 list of most influential Asian people of the 20th century. Prof. Swaminathan is a Fellow of many of the leading scientific academies of India and the world, including the Royal Society of London and the U S National Academy of Sciences. He has received over 60 honorary doctorate degrees from universities around the world. Indian Development Foundation had conferred on him the prestigious Mother Teresa Memorial Award in Oct 2010 for his outstanding contributions as leader of the Green Revolution movement, piloting leprosy elimination efforts and championing for a hunger-free India. IDF Grants - Awards function for Karnataka region was held on 6th August 2014 at Bharatiya Vidya Bhavan, Bangalore. Highlights : Release of IDF Grants to leprosy/ TB/ HIV-AIDS and education projects in Karnataka. Honours to schools and students for their excellent social responsibility and honours to social workers and institutions. Chief Guest : Sri N. Chandashekhar, Dy Director, Doordarshan and Guests of Honour : Dr. Sr. Lydia Fernandes (Apostolic Carmel) and Dr. H. Sudarshan (VGKK-BR Hills) hailed people's participation in development work. Dr. ARK Pillai, founder President, IDF thanked all the supporters. IDF team geared up for goodness unlimited. Mother Teresa Memorial Award for Karnataka Region was presented to Kendriya Vidyalaya No.1, Panambur, Mangalore for excellence in social work (2013-14). IDF Grants/ Awards function for Telangana & Andhra Pradesh. Indian Development Foundation Grants/ Awards function for Telangana & Andhra Pradesh Regions was organized at Bharatiya Vidya Bhavan Auditorium, Hyderabad on 2nd Aug. 2014. 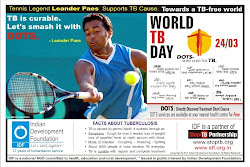 Projects in Telangana & Andhra Pradesh regions received grants for leprosy/ TB and education project. Schools, Principal and Students received Social Action Awards for 2013-14. Bhavan’s Sri Ramakrishna Vidyalaya, Sainikpuri, Secunderabad received Mother Teresa Memorial Award for excellent social work in Telangana. Chief Guest : Prof. Lakshmi Lingam, Dy. Director, TISS (Hyd). Guests of Honour : Ms. R. Kalavathi (Dy. Commissioner, Kendriya Vidyalaya Sangathan), Mrs. Seetha Kiran (Regional Director, DAV Public School), Dr. B. Karunakar (Director, Narsee Monjee Institute of Management Studies) and Mr. P. Madhusudhan Rao (Educationist & Philanthropist). Dr. ARK Pillai, founder President, IDF, presided over the function. Students from IDF CSS Bal Gurukul, Hyderabad set the tone with soulful invocation.